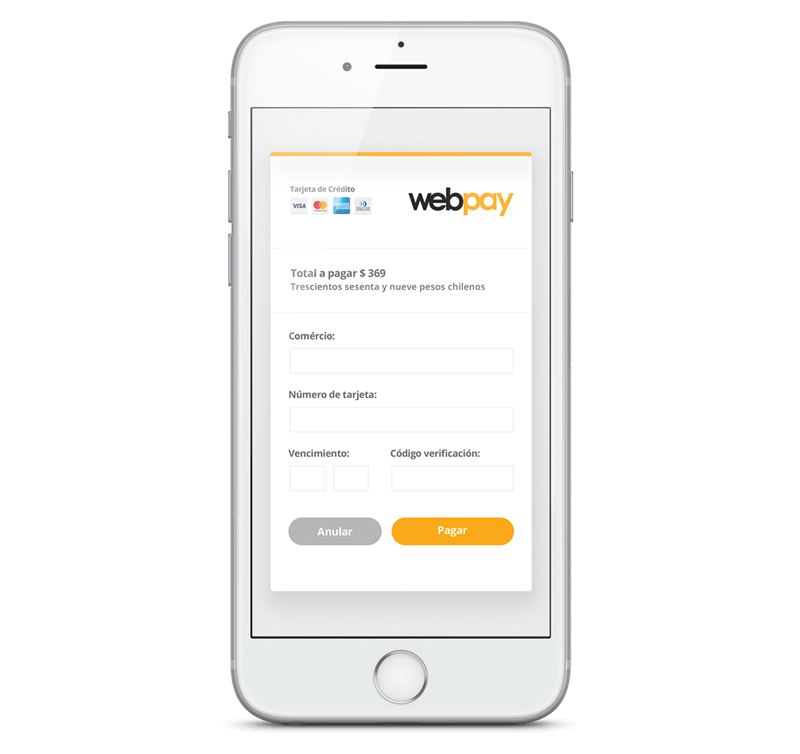 WebPay allows Chileans to securely use their debit and credit cards online. By offering this solution you are giving access to 100% of the population and allow them to buy from your website. Cards are the most common online payment in Chile. 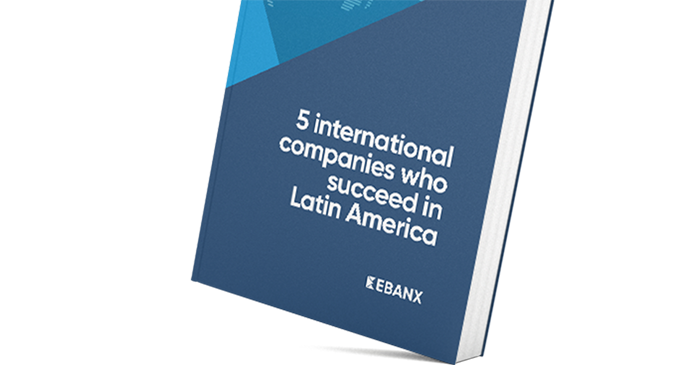 By offering a system that supports credit and debit cards you are attracting a huge part of the population in Chile. During checkout, your customer chooses Credit or Debit Card as payment method. 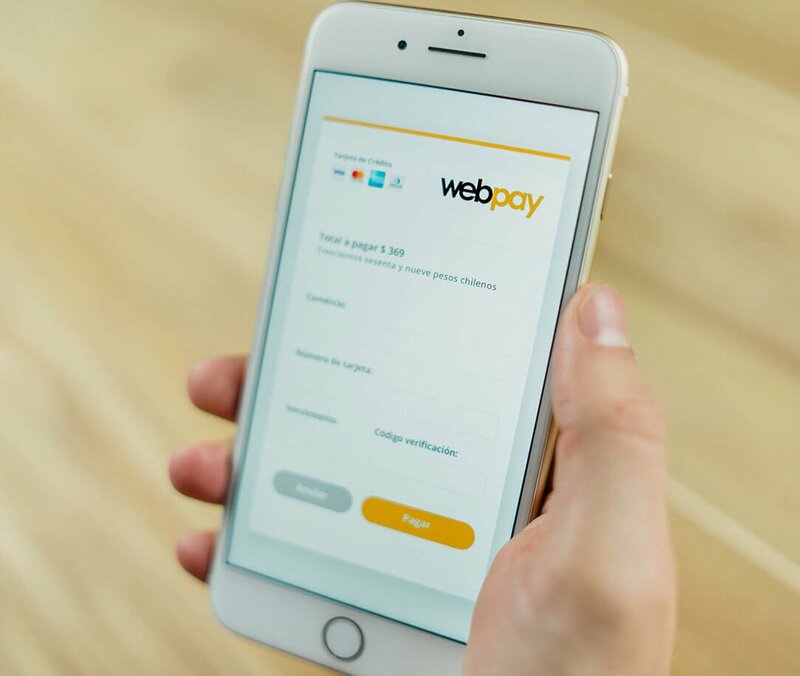 WebPay generates 2 payment options: Credit Card and RedCompra (Debit Card). The customer chooses to pay with the option best suited for their needs. EBANX provides a notification to the merchant, and the products or services are provided to the customer.